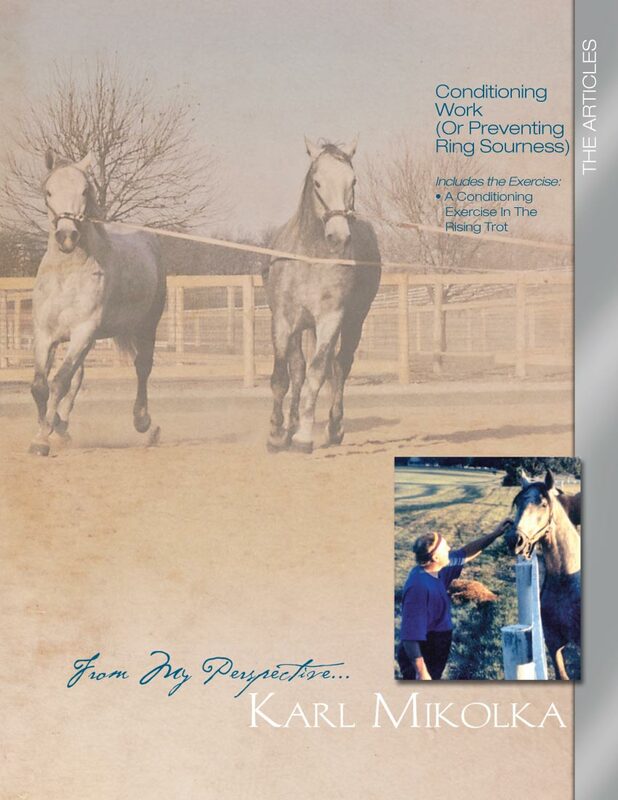 In the article portion of this collection Karl poses the question so often pondered by all riders…“What is the best way to condition the dressage horse without over-straining or making him ring sour?” He continues to outline a diverse, carefully-paced regimen of ten steps, proven successful at both the Spanish Riding School and throughout his decades of training and riding many horses. 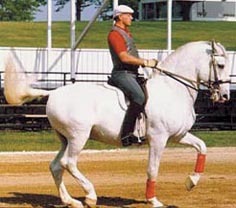 He couples this with A Conditioning Exercise in the Rising Trot. This exercise provides an excellent method to bring horses into good working shape and also teaches them to become masters of turning and skilled in transitions.